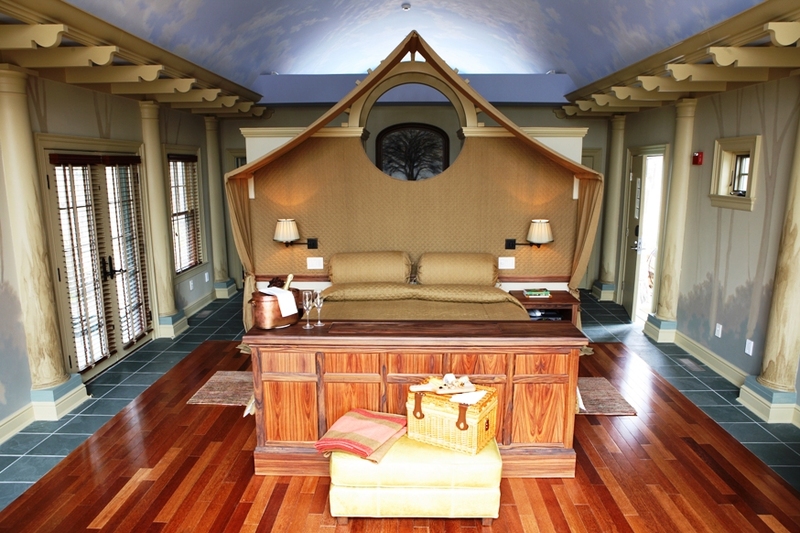 Superb lodging, a working farm and exceptional dining beckon at the eco-friendly Winvian, Relais & Châteaux resort. Of course, fall is the perfect time of year to visit New England. And there’s hardly a better way to experience the autumn season than with a relaxing reprieve at Winvian, Relais & Châteaux. 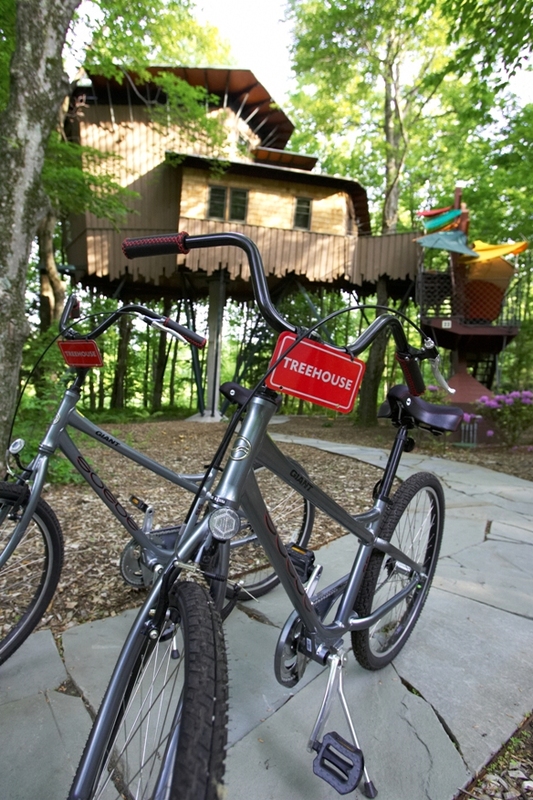 This AAA “10” Diamond resort (it won five for the restaurant and five for the accommodations) is located just two hours north of New York City in Litchfield Hills. This topnotch New England retreat boasts everything from a 5,000 square-foot, full-service spa; a cooking school; a new pool that overlooks the meadows and woodlands; and activities that range from kayaking and bicycle excursions to hot air ballooning and hiking. Throw in the superior dining, the unparalleled accommodations and the world-class services, and you’ve got must-visit destination. This private and whimsical retreat offers 18 luxe cottages and the Hadley Suite—designed by 15 different architects and each having its own personality—on 113 acres of meadows and woodlands. For example, the Camping Cottage resembles an indoor campsite with a king-size tented bed as the focal point. Forest murals, expansive windows and two wood-burning fireplaces (one indoors and one outdoors), bring this sublime camping experience to life. Meanwhile, the Charter Oak Cottage is a barn and silo-like retreat, built around a massive white oak. It features a wood-burning fireplace, a wet bar, a shower room with Jacuzzi and a couple’s retreat that overlooks the gardens. For something really unique, book a stay at the Helicopter Cottage. 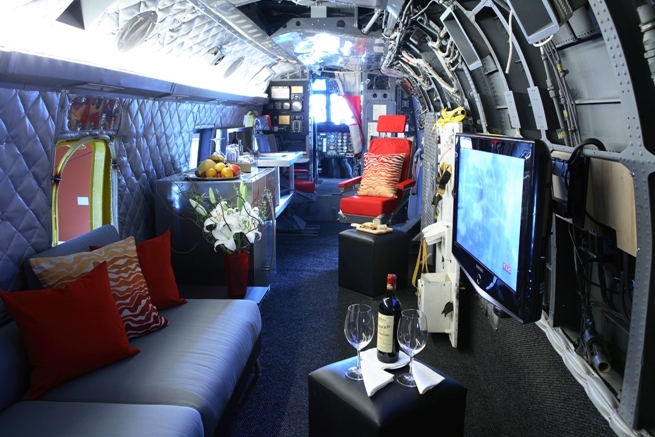 A fully restored 1968 Sikorsky Sea King Pelican HH3F helicopter is front and center of this cottage; it’s rotor blades are embedded in the ceiling, and the inside of the helicopter serves as a bar area (complete with pilot and co-pilot seats, a modern sofa and a flat-screen TV). Or, what about pretending you’re a child again with a stay in the Treehouse Cottage—suspended 35 feet in the forest canopy? 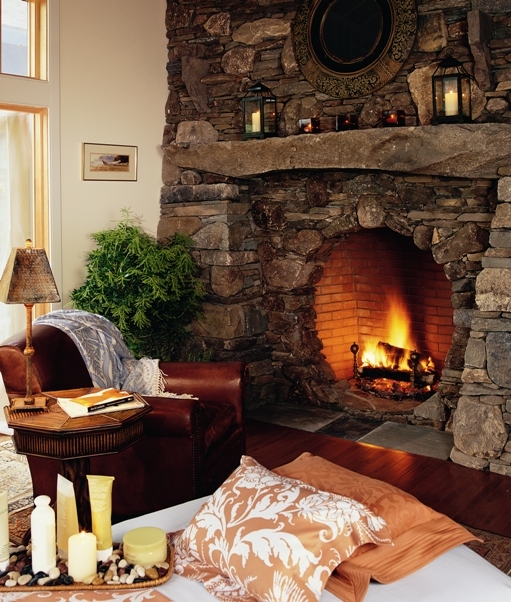 The first-floor bedroom has a king-size bed, a gas fireplace, a steam shower and a Jacuzzi, while the cozy second-floor lounge features a wood-burning fireplace, a full bar and exceptional views of the New England forest. While the unique accommodations are a huge draw for this destination, the dining options truly make Winvian a go-to spot for those looking for fantastic dining. 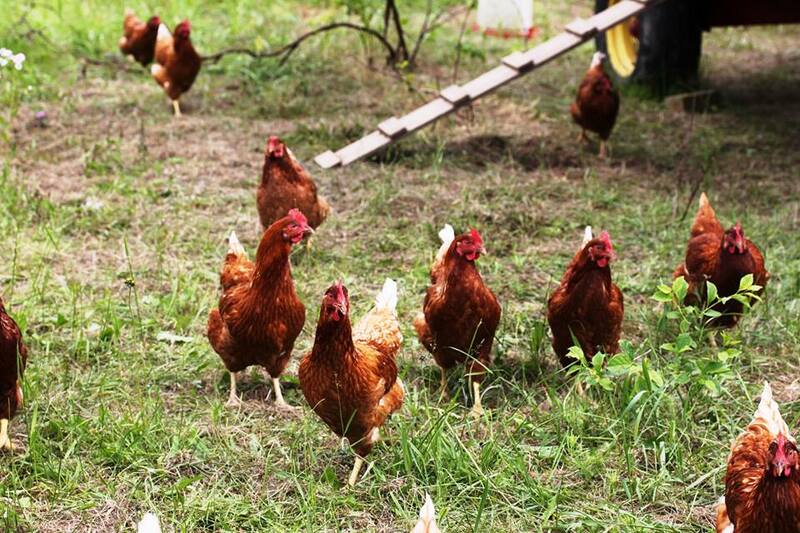 The new Farm at Winvian features a two-acre vegetable and berry garden, four greenhouses and apiary, and four resident pigs, five new sheep and 60 pullets (who are rapidly becoming laying hens). The animals all feed on chemical-free, farm-harvested produce—such as vegetable peelings and corn on the cob—supplemented by a daily diet of organic grains. The farm-to-table menu at Winvian changes with the seasons. By growing and raising food ingredients on property, the resort’s kitchen (run by Executive Chef Chris Eddy) is organic and GMO-free. 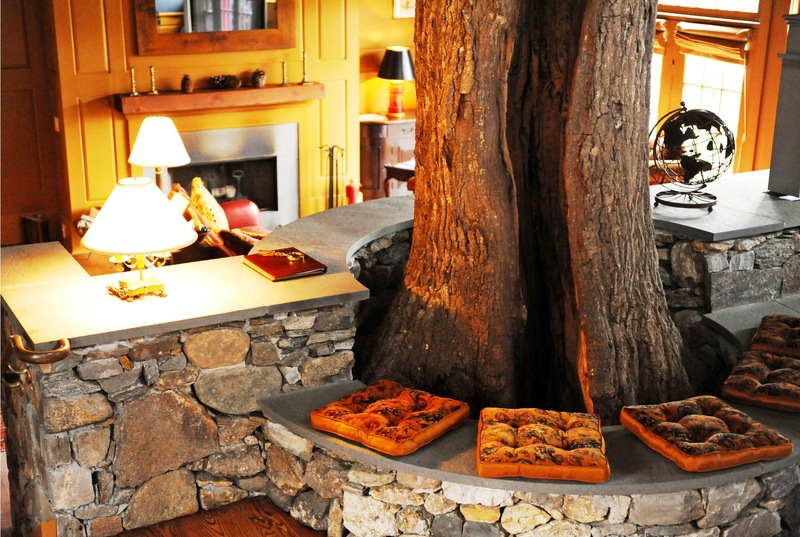 As part of his goal to create fresh and spontaneous farm-to-table menus, the menu is always changing with the seasons. Expect find-dining cuisine, such as seared Stonington scallops served with zucchini, haricot vert and fennel, or Marwin Farms duck breast served with carrots, kohlrabi and scallions. 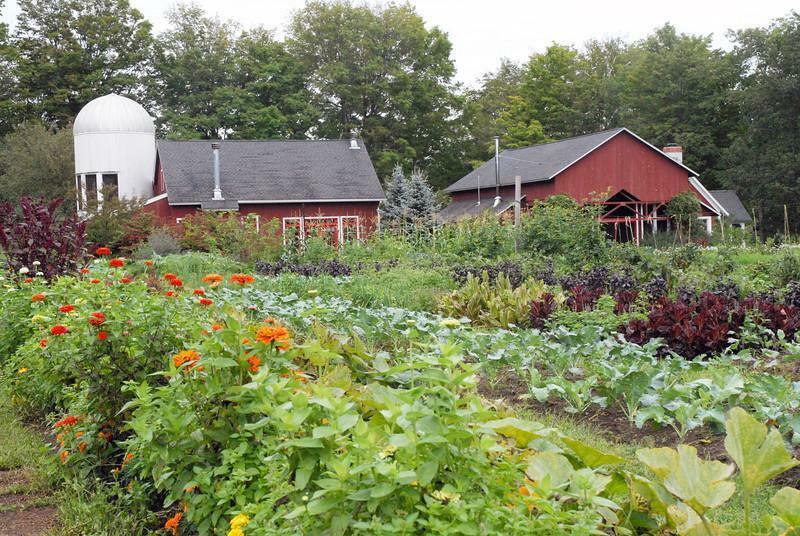 Chef Eddy, who is a part of a coalition of chefs in Connecticut who are leading an advocacy group of some 20 restaurateurs to ban GMOs, recently won an Award of Excellence from the Northeast Organic Farming Association of Connecticut. Be sure to save room for dessert! Pastry Chef Jim Hutchison, who recently won on the third season of the prestigious Chicago Restaurant Pastry Competition. 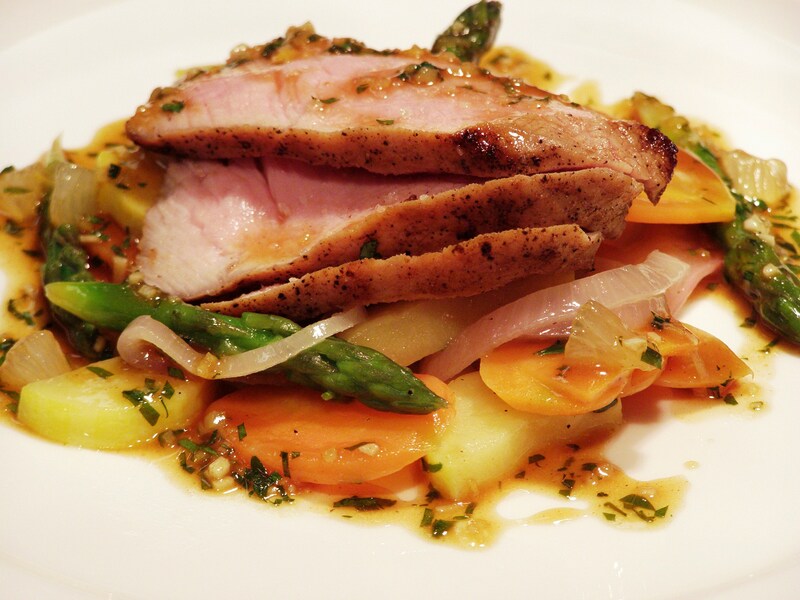 Chef Hutchinson has worked in the kitchens of esteemed New York City restaurants such as Daniel, wd ~ 50 and Cafe Boulud. Expect creative and decadent desserts, such as chocolate hazelnut cake candied hazelnuts served with white coffee ice cream and caramel sauce, or nougat glace poached rhubarb served with anise cake, lemon curd and honey tuille. 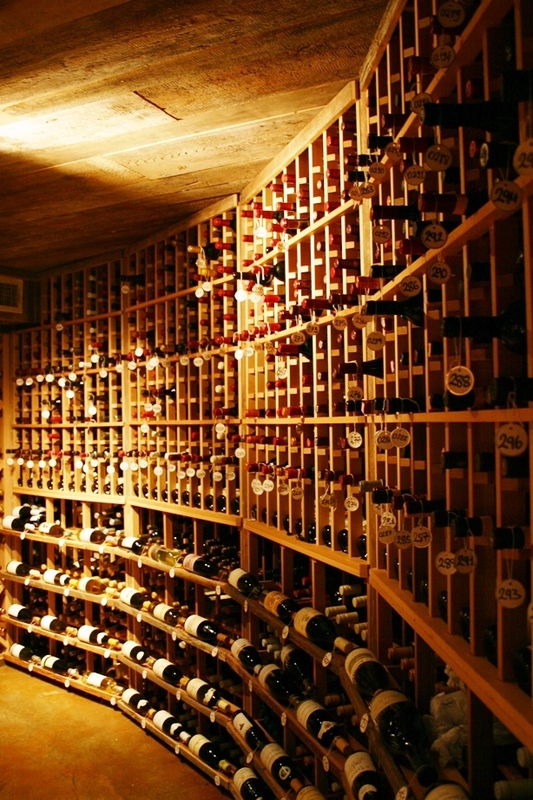 And make sure to pair your meal with one of over 30 organic and/or biodynamic wines from the extensive wine cellar. Nightly rates at Winvian start at $699 a la carte (full breakfast included) and from $1,275 for all-inclusive (full breakfast, lunch, dinner, picnics, cocktails and wine by the glass, and a fully stocked in-cottage wet bar included), based on double occupancy. To book, call 860.567.9600. Want to go! Like tomorrow!